Since the beginning of the year, we’ve traveled over the course of a handful of states. However, one of my favorites areas I’ve filmed in recently was in Canton and Dennison, Ohio. The Enchanted Barn on the Acres is a classic rustic wedding venue. 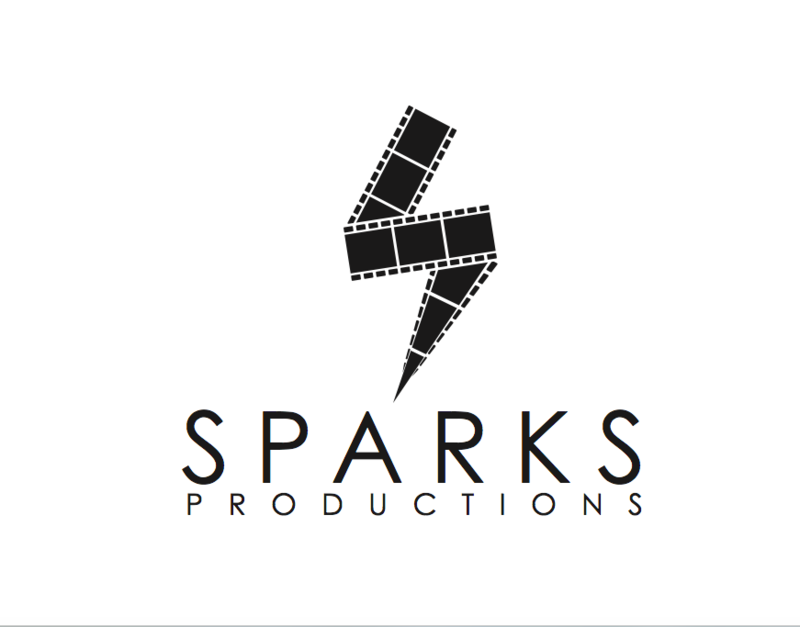 Please see more below about our winter trip to film Sara & Bronson’s wedding! After a 3 hour drive, Cody, my assistant for the weekend, and myself arrived in Canton and walked around the downtown Art District. There are 7 different galleries, 22 studios 5 live music venues and a handful of awesome restaurants. It reminded me a lot of the vibe in Morgantown, WV. We tried to see the features of the district, but the blistering December cold made us find the closest bar for a quick PBR and a burger. 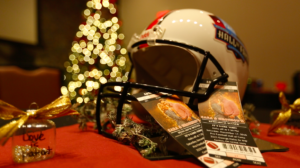 Afterwards, we had an opportunity of a lifetime at the Pro Football Hall of Fame where the rehearsal dinner was held. We had hours to journey through the decades of MVP and Super Bowl trophies. As well as all of the molded heads of the NFL Hall of Fame coaches and players throughout the year. As a huge Pittsburgh Steelers fan, it was remarkable feeling to see some of the old Steelers greats like Mean Joe Green, Jack Lambert, Jerome Bettis, Chuck Noll and others Pittsburgh football stars — However the day to really be memorable was the next day; the Clark’s wedding day! After the Clarks tied the knot at the Old Stone Chapel in downtown Canton, Sara and Bronson’s family traveled to the Barn on the Enchanted Acres in Dennison, Ohio. It is a classic and rustic barn venue for you to choose from in the Ohio area. 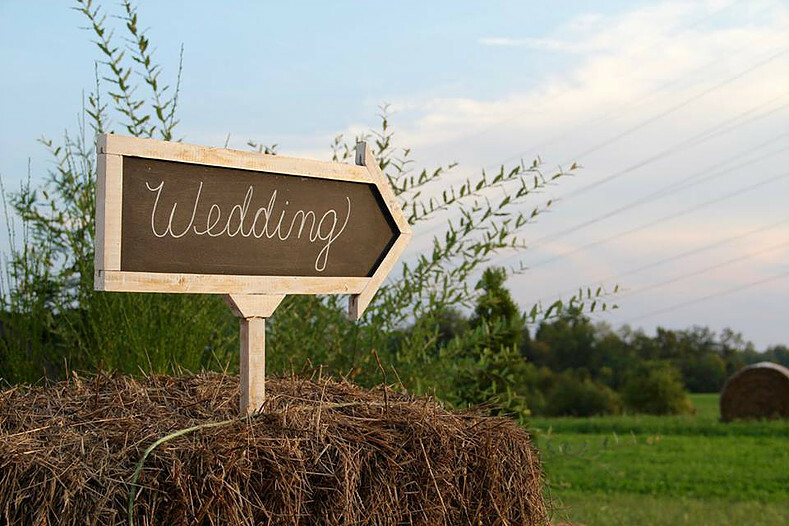 The team at the Barn of the Enchanted Acres takes care of everything you would need for you day, without any stress whatsoever — They give the option for an outside ceremony outside of their barn, inside ceremony or just the barn for the reception to boogie the night away. Feel free to see other videos and pictures in the gallery on their website! Celeste Cybulski, owner & manager of the venue, works with you in such an intimate and detailed manner to ensure your perfect wedding day! Please see the second half of Sara & Bronson’s wedding video that features the Barn of the Enchanted Acres. Click here to see Sara & Bronson’s full wedding video. As a company, we want to get to know you and we want you to get to know us. It is our priority to capture your moments and memories on your wedding day. 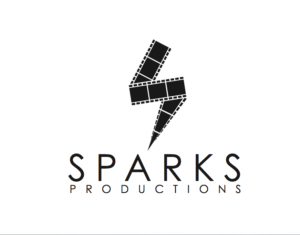 At Sparks Productions, we are all about storytelling and creating uniqueness with every project we complete. Are you ready to talk about your special day? Contact us if you’re looking for a wedding videographer in Canton & Dennison, OH.